Last edited by dm3k; 08-31-2015 at 07:35 PM. TTA's first show this year, 8/23/15. Almost forgot how fun it was to drive her. Layed some rubber on the newly paved road near me on the way home. The car has been parked most of the summer, gonna make up for my negligence with the what's left of the driving season. And Purdy too! How did you do at the show? Here is one you do not see every day 1 of 2 made. One is Cloth, The other Leather. This is the Leather interior one... Cool car! Last edited by okfoz; 08-24-2015 at 02:57 PM. 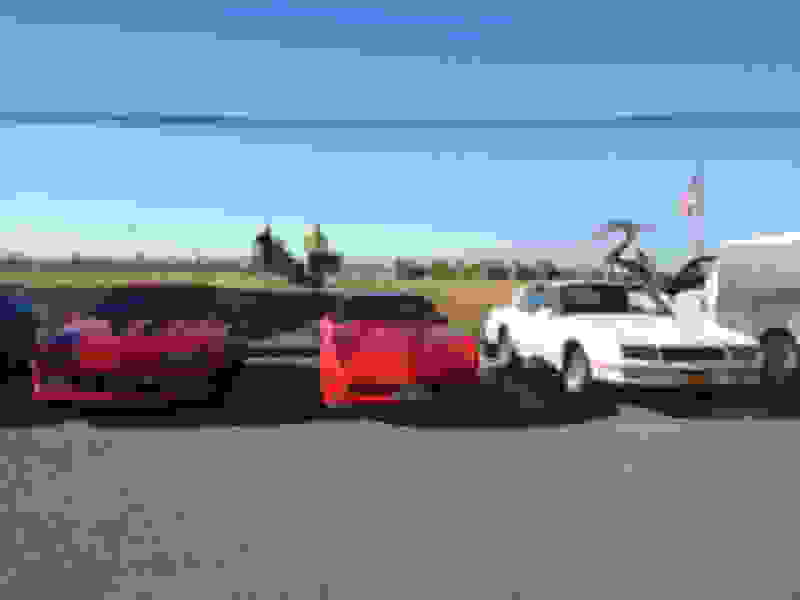 Isn't that just a GTA Convertible "Pace Car Clone"??????? Yes, it was a clone. 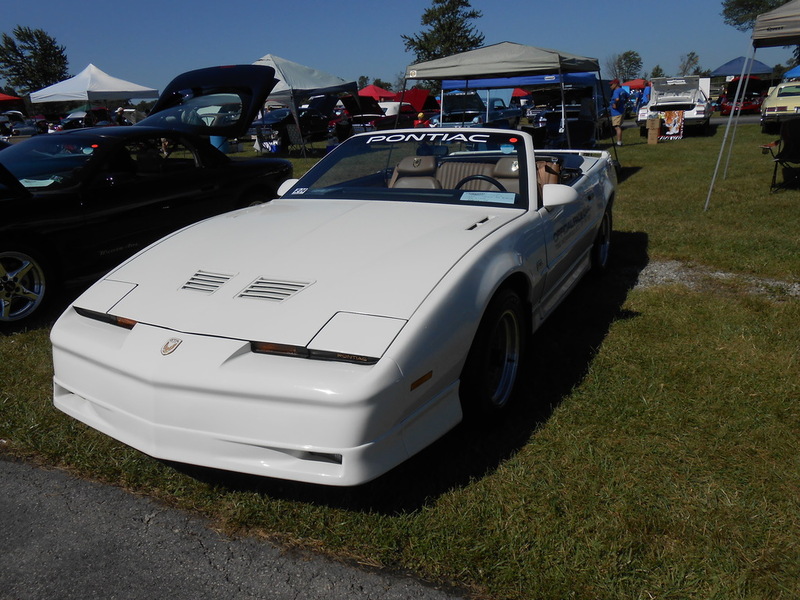 GTA badged with pace car decals, , no "Turbo" emblem on center tail light section. Gauge cluster was standard GTA, no boost gauge. Also no dual exhaust tips. The whole weekend at Norwalk, I never saw the hood opened once, so I have no idea what was under there. But it still was a nice car! Fooled me... 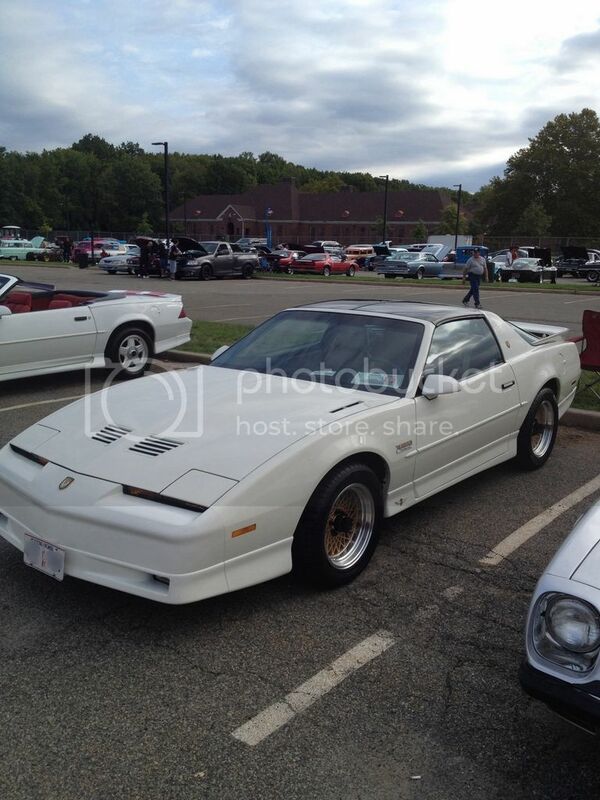 I know the car was in PA at one time, thought it was possible to see it at Norwalk. Milt Robson owned the pilot car #3 built by PAS President Jeff Beitzel, what other ones exist? Were they T-Top cars that were sent to ASC after the fact? The one Prototype (Pilot Car 3) was modified by PAS, Tested then sent to ASC to be converted. 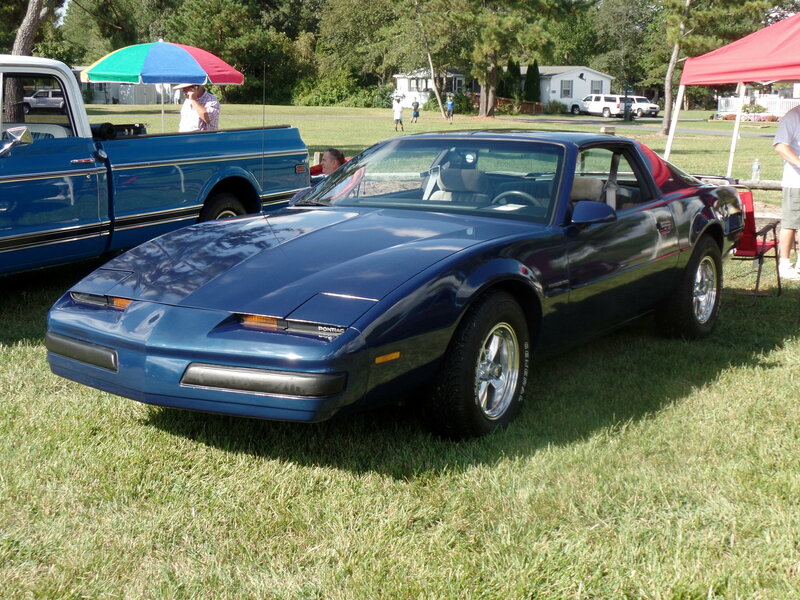 The other TTA (#409) with the Leather Interior, was actually ordered by Victory Pontiac, in Cerritos, CA, converted before delivery. 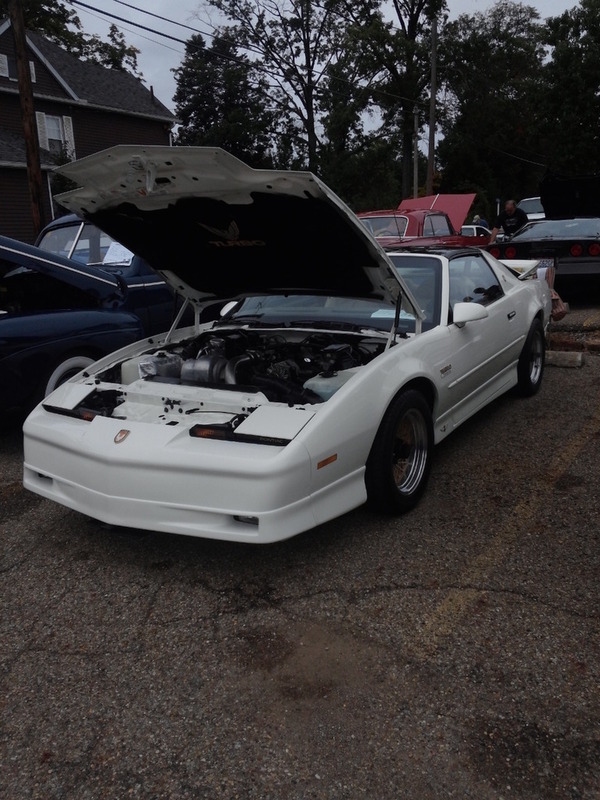 The PAS Pilot Car #3 has a lower VIN, but converted after the Victory Pontiac TTA, by about 2.5 months. 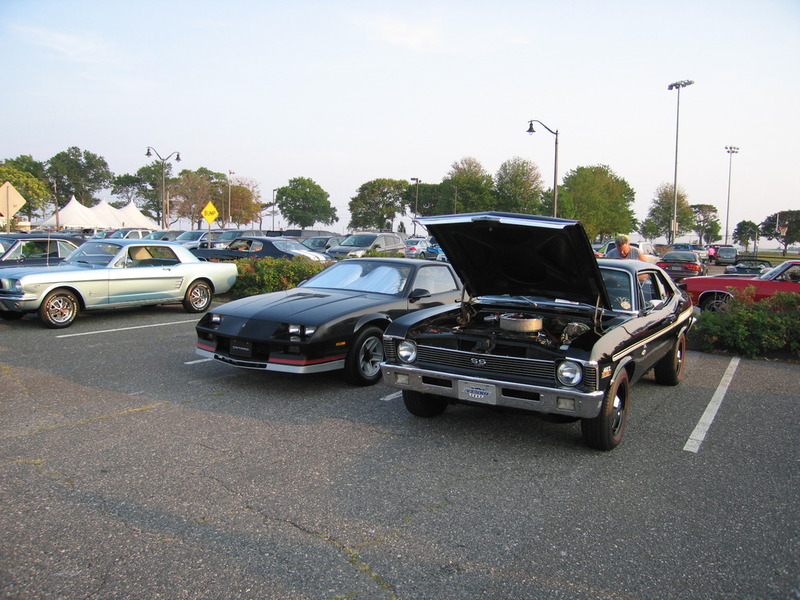 "One of the problems we had back then was the EPA Gas Guzzler designation. 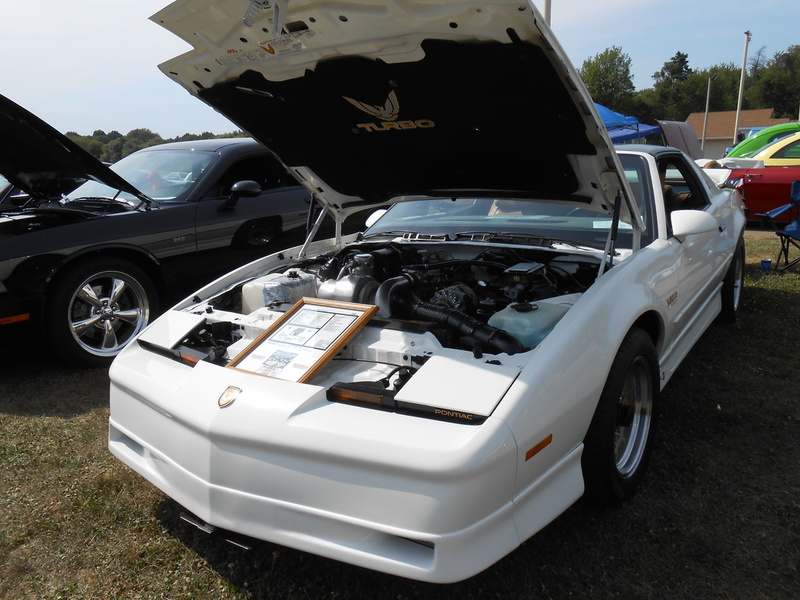 A fully loaded Trans Am with 16" N96 wheels was over the weight limit, and would incur a Gas Guzzler penalty. Fortunately, we had the lightweight PW7 16" gold cross-lace wheels that allowed us to meet the target. Concurrent with that change, we also re-tuned the WS6 suspension to eliminate the rock-hard ride.... while still maintaining tight handling. 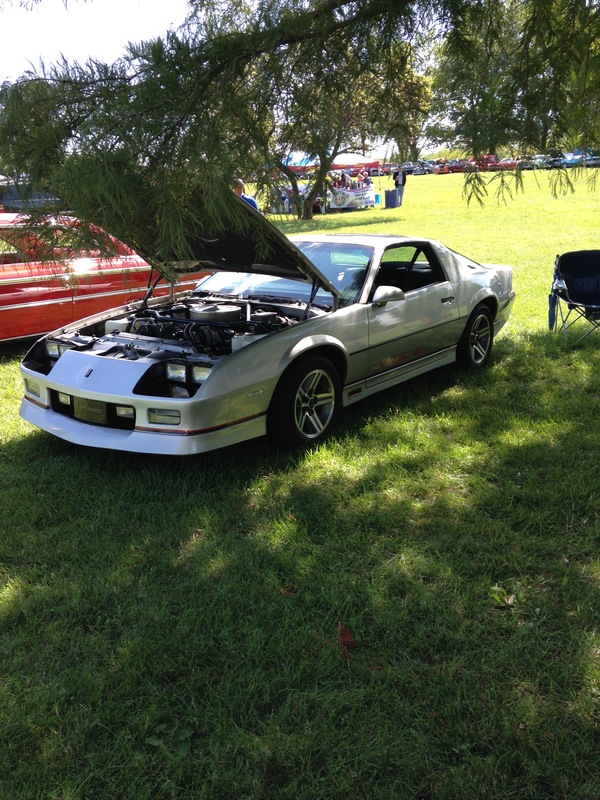 The black '85 T/A he drove eventually was transformed into the GTA prototype. You did, in fact, read that last sentence correctly.... that was not a mistake on my part. Feel free to read it again if you like...."
"I've always wondered, but never had anyone's proof until now. 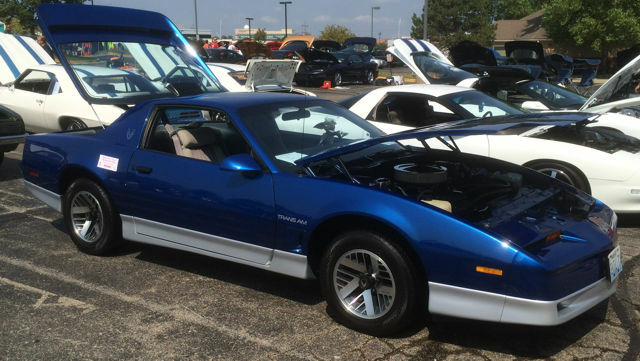 Lou told me he didn't know what happened to the car after he left Pontiac.... it was still an "87 GTA" when he left. He told me it was most likely either destroyed or retrofitted back to its original 1985 equipment and possibly disposed of at a GM auction. I guess it would be hard to sell a used '87 GTA that had a 1985 Trans Am VIN.... wouldn't the DMV folks have some fun with that one?" sigh.. I can dream right? 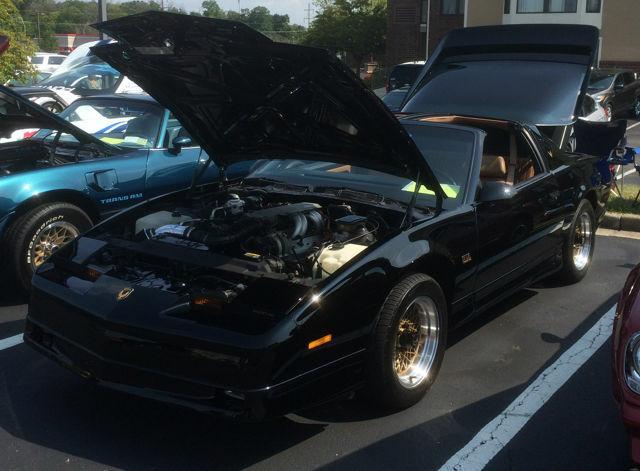 Here are some more from the 2015 Trans Am Nationals. These are the Panoramic pictures I was able to take. WINNERS CIRCLE (Cars that won last year) There is one car missing not in the picture, it is down a little further, he decided he did not want to be with his kin. I will attach his picture in a separate post. Last edited by okfoz; 09-01-2015 at 08:12 AM. Thanks John....That's a lot of Tuned Ports! This was the 2014 Heavy Modified Winner. Nice set of pics okfoz! Old Silver, last Saturday. No other thirdgen in attendance, of course. Last edited by JamesC; 09-17-2015 at 07:39 AM. Old Silver, last Saturday. On other thirdgen in attendance, of course. Many thanks for the full size! that is sweet. i hope that guy (or gal) is a TGO member. Good to see your TTA out! Thanks guys. I had to get her in at least 1 car show this year. 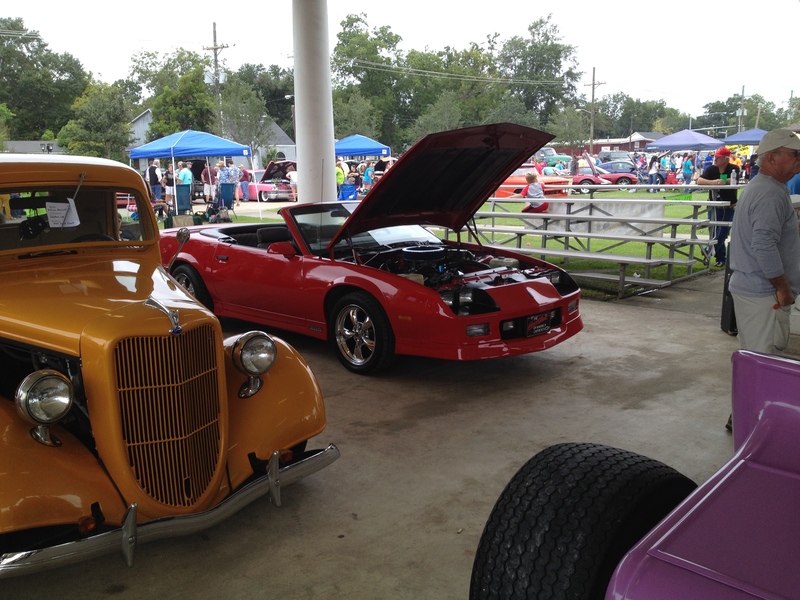 She Won a first place award at a local AACA CAR SHOW. 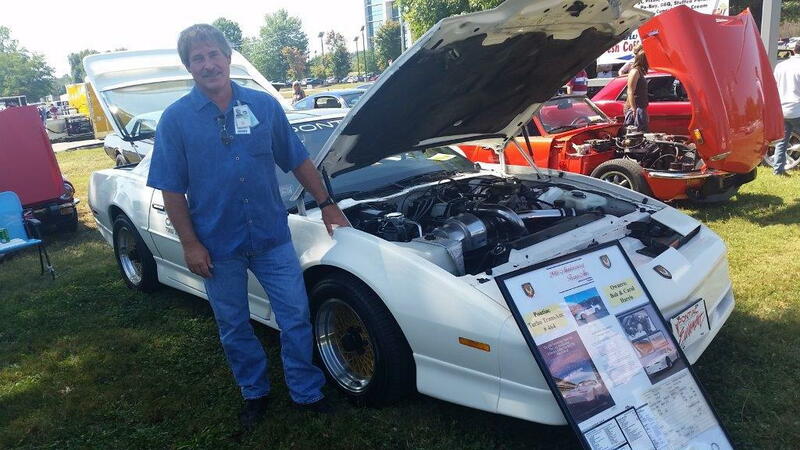 Yesterday at a car show here at Marshall Space Flight Center, Huntsville Alabama. 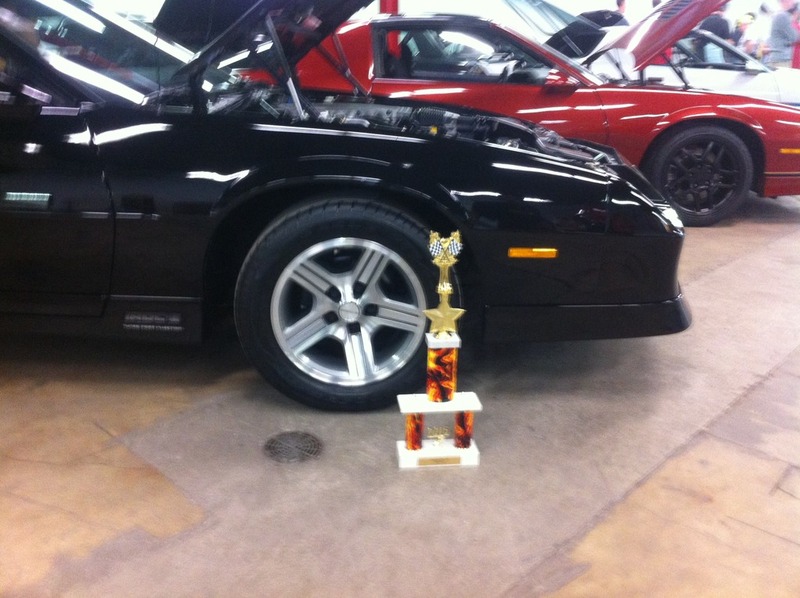 A girl with a short skirt and high heels driving a 69 Cutlass Convertible took the only trophy. Next time I'll wear my short shorts! NOT! Last edited by Bob88GTA; 09-24-2015 at 02:18 PM. It's all good fun. It was held for 3 hours during the day. 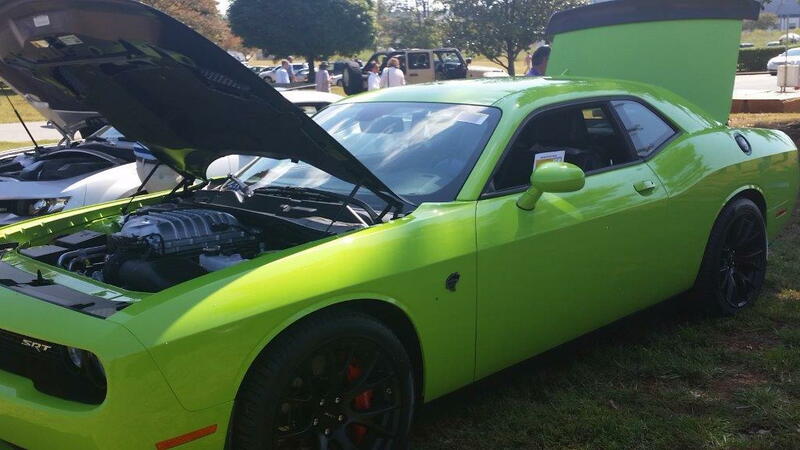 Even the 2015 Sub Lime Green HellCat vin# 666 didn't win! yeah... maybe rent a car show model to be around your car while the judges are there. No pics of the girl but another one of your ugl........nevermind. Do you remember Leona Helmsley?? Pics of her....or it didn't happen! No problem Bob. The TTA is a winner in my book every time, trophy or not. Car looks great! I have been slacking pretty much this year in the trophy dept, only one this season. Oh well, who cares, as long as the goods are in my garage, that is the most important thing. yeah you have some nice cars and I am sure you will win more.. both of you! that's not her!.. where is the olds? I didn't take a pic of it. But...I got a pic of VIN#666 2015 HellCat Challenger! Local fundraiser show this past weekend with the TTA. Got 3rd place in the class. 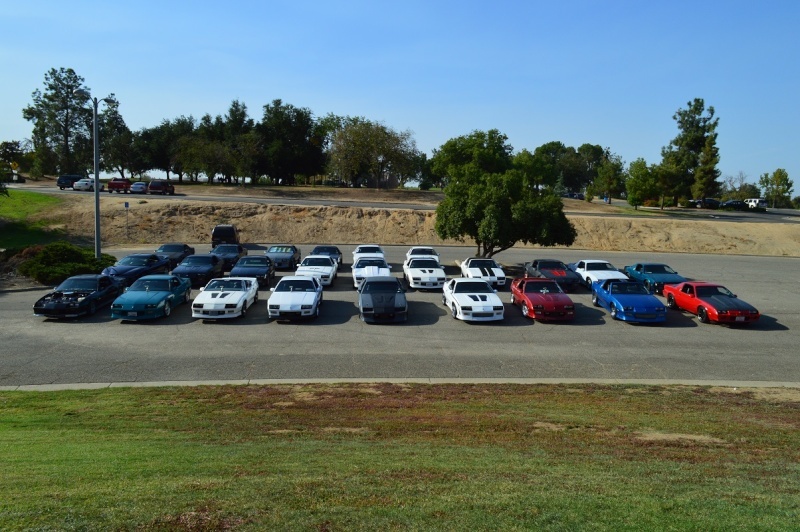 Very large class, all 1980 to 1999 cars. Got beat by a Monte SS(2nd) and a Buick Lesabre(1st). lol. 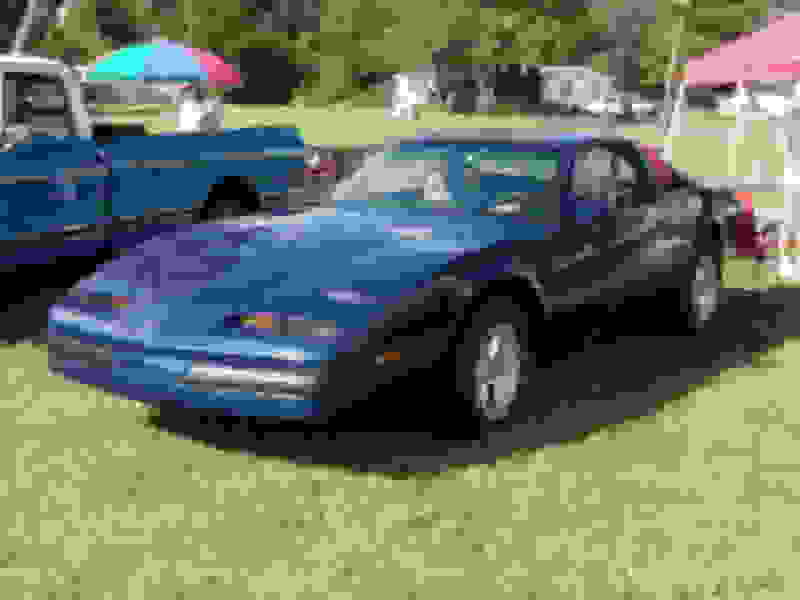 Never had much appreciation for the Lesabre, I guess it was a real "special" car. If that wasn't bad enough, also rained twice during the show. Car got wet-ugh!